Welcome to Götrich at Linnégatan 75 in Stockholm. Our bespoke tailoring business is Sweden's oldest and goes back six generations. Throughout the years Götrich has guaranteed quality and craftsmanship of the highest grade. 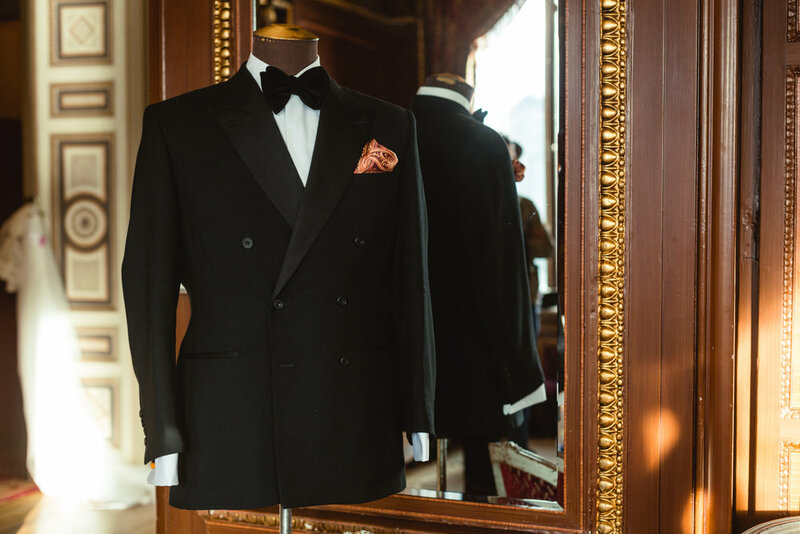 In our workshop we measure and tailor suits, coats, shirts, black tie, white tie and morning coat. We also provide clothes for hunting and for the clergy. Book an appointment to visit our tailoring shop at Linnégatan 75 in Stockholm or give us a call on +46 8 661 23 00.